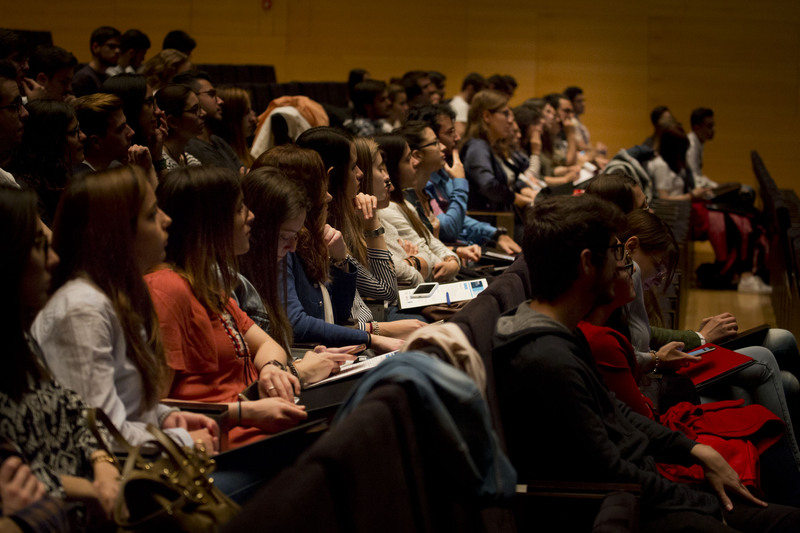 This conference, which was held on January 23, 2018, was bring together the managers of the University Hospitals of Castellón and the top academic representatives, such as the Vice Dean of the Faculty of Health Sciences of the Universitat Jaume I, and the Director of the Department of Medicine. Contrary to a risk factor, a protection factor is all that situation, context or characteristic that decreases the probability of a risk; in this case of suffering from ovarian cancer. Discover through an infographic what are some of the ovarian cancer protective factors. Access to videos and research belonging to Castellón School of Cancer Surgery (CSCS) is free and unlimited. To see the videos and download the material you need to register once. Access will be later on granted with your username and password.